This week, Prineville Perk and Ribbon Cutting will be hosted by Lutheran Community Services on Friday, Feb. 8. The Prineville Perk will be held from 8 to 8:30 a.m., with the ribbon cutting for the Young Adults in Transition Drop-In Center (YAT) taking place from 9 to 9:30 a.m. They are located 1103 NE Elm St. For more information on Prineville Perk, contact the Chamber of Commerce at 541-447-6304. The YAT Drop-In Center is open to the community or people ages 14 to 24 years of age, where they are provided a safe space for youth and young adults to connect with resources and make friendships in a supportive environment. For more information on the YAT, contact Lutheran Community Services at 541-323-5330. The Band of Brothers are selling veterans pavers, for placement at the Veterans Memorial at the Crook County Fairgrounds. The deadline to purchase for this year is April 11. They are $35 each with three lines of information. For more information contact Dan Swearingen at 541-480-3533 or Charlie Hupp at 541-390-2175. 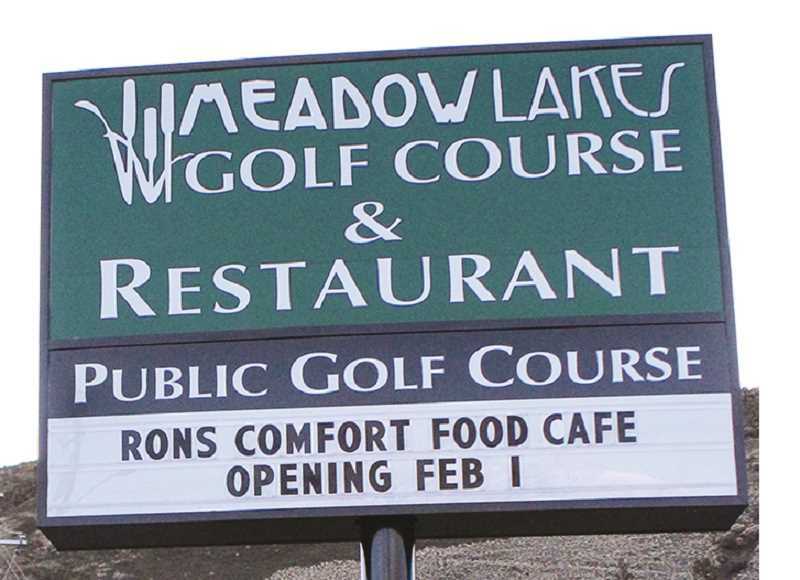 Ron's Comfort Food Café is now open in the old Meadow Lakes Restaurant at 300 SW Meadow Lakes Drive. They are open 8 a.m. to 4 p.m., seven days a week during the winter hours serving breakfast and lunch. They can be reached at 541-447-7540. The deadline to be in the 2019 Prineville – Crook County Chamber of Commerce 2019 Member Directory is this Friday, Feb. 8. If you would like place an advertisement for your business, please contact the Central Oregonian at 541-447-6205.